Are you feeling cold in your own home even with the radiators running full blast? Fed up running out of oil? Never any hot water when you need it? Want to upgrade the old boiler for a more cost effective energy efficient one? 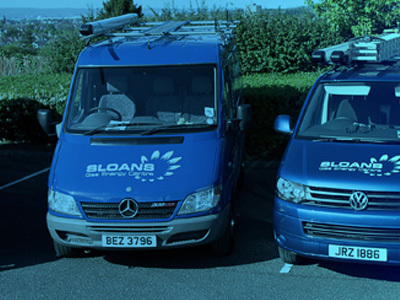 Sloans Gas Energy Centre offers a variety of boiler options to suit the heating needs of any home. 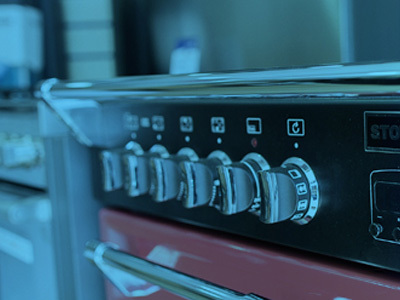 Why not talk to us today to find out the benefits of changing to gas. As a leading, award winning gas installer and one of the very first companies to become gas registered in Northern Ireland, we specialise in finding the right heating system for your needs. We are Worcester Accredited Installers providing you with the best boiler and long guarantees. Instantaneous hot water, wireless controls for all combi boilers and efficiency ratings of upto 92% why would you not make the change. 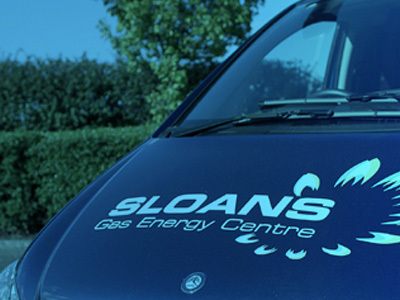 Sloans Gas Energy Centre is authorised and regulated by the Financial Conduct Authority FRN . We are a credit broker not a lender and have facilities with a panel of lenders.